Ask, Shake & Get the answer! 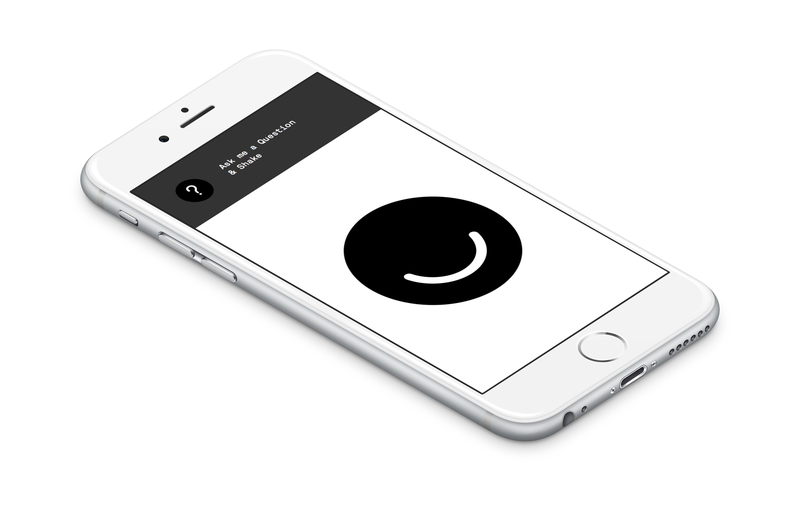 The Magic Ello Ball is a responsive web app, so EVERYBODY – iOS and Android users who have a phone with a gyroscope – can use it. 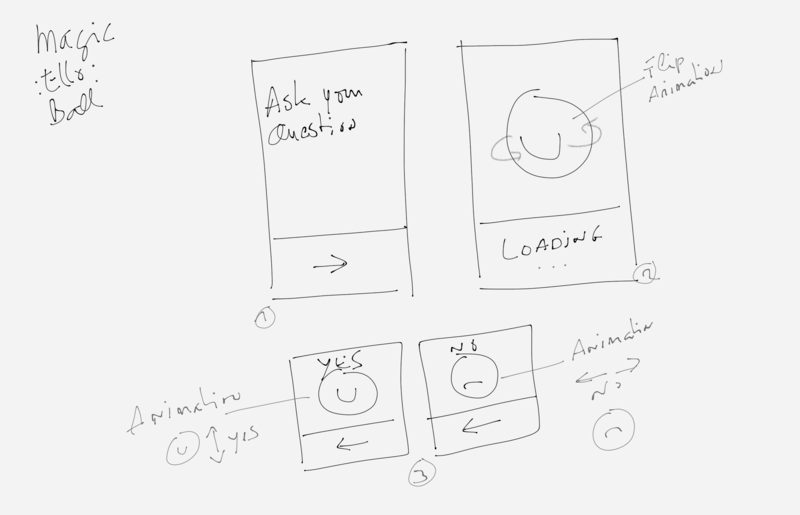 Note: iPhone users, we suggest you to “add the webpage to your home screen” (for a better full screen experience). 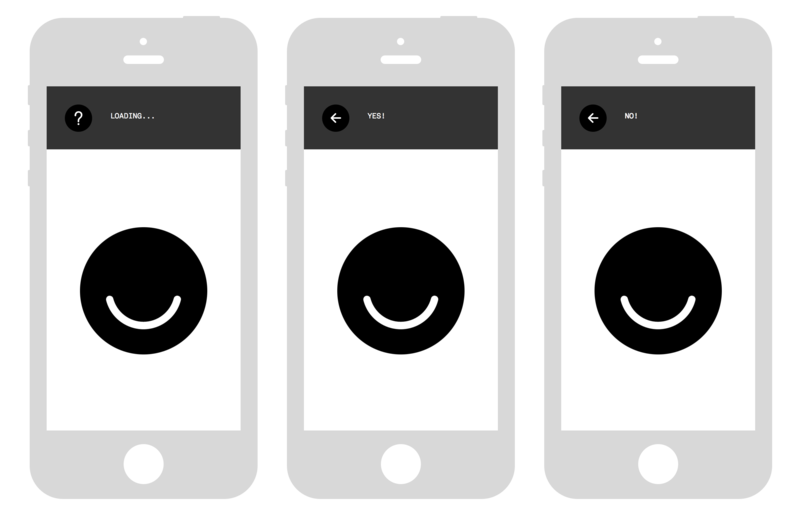 One day Justin Gitlin posted two gifs on ello.co: “Ello approve” and “Ello disapprove” that we found very interesting. We remembered another animated gif of Big Poppa E in which the logo spined around, very amusing too. Based on that, we wanted to mix that two, to create something else. The Ello logo looks like the very popular Magic 8 ball… so that was how the “Magic Ello Ball” has been imagined. As the “Magic 8 Ball” that everbybody knows, the “Magic Ello Ball” can predict the future and answers to all your questions in a simple way. 1: Ask a question that can be answered by “Yes” or “No”. Hope you will like it and have as many fun to use it as we had to make it. Spray the word and, in doubt shake your phone, Magic Ello Ball has always the answer!